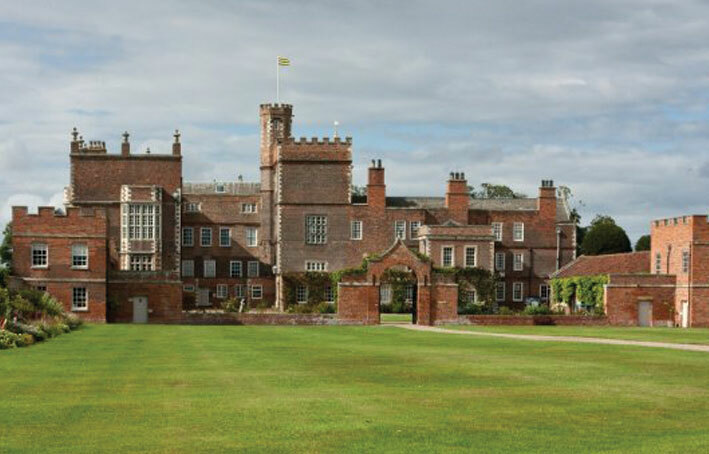 Burton Constable Holiday Park & Arboretum is set within 300 acres of the magnificent grounds of Burton Constable Hall in the East Riding of Yorkshire, which has been in the Constable family for over 400 years. 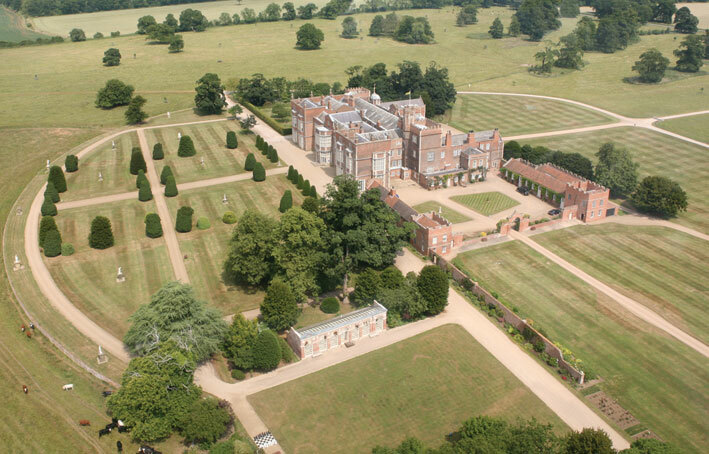 The Hall is open to the public and is accessible from a beautiful walk over the parkland. The park is situated between Kingston Upon Hull and the attractive east coast and is within easy reach of coastal resorts such as Hornsea and Bridlington. Entry to the park is through an Arboretum, adding a touch of mystery to the approach. Access is via a security barrier located in an attractive, castellated old arch and lodge. Once through the archway the site opens up to a beautifully landscaped park offering choices for everyone. Open 11½ months a year but you can choose to stay for shorter periods if you wish. Static caravan owners a have a choice of either 10 or 11½ month licenses while timber lodges have 11½ months a year as standard. 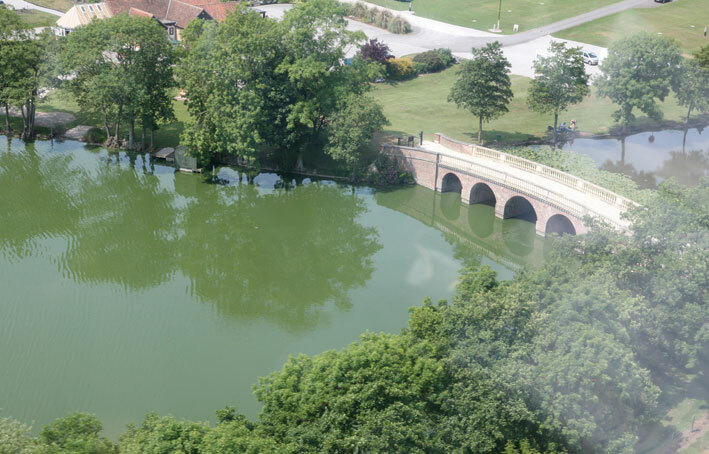 The park offers peace and tranquillity, an escape from the pressures of everyday life including pleasant walks around the two 12 acre lakes which are well stocked with fish for those who wish to while away the day by the bank or non motorised boating for the more adventurous. The on site shop provides for all the daily needs, and there is a lakeside bar which holds regular entertainment with a separate family room, a snooker room as well as modern laundry facilities and a large adventure playground for your children to let off some steam. 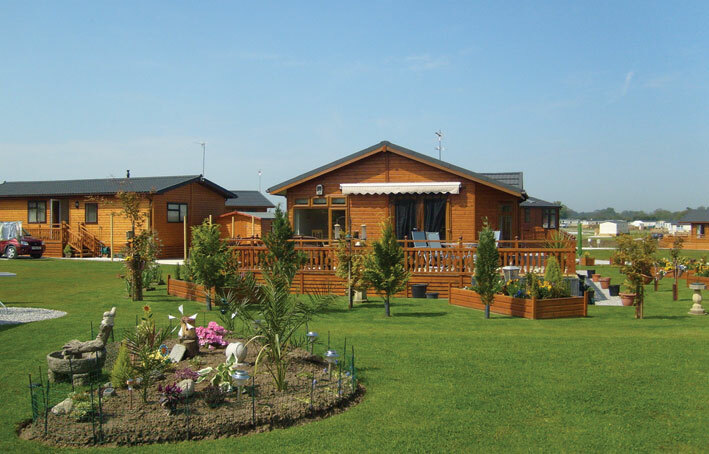 Burton Constable offers an extensive range of holiday homes from bespoke timber lodges to affordable static caravans for the occasional weekend. You have the freedom to create your own garden and make your holiday home a real home from home in the heart of the countryside. The park also hosts an Arboretum of wildlife for everyone to enjoy and is proud to hold the Gold Accolade from the David Bellamy conservation team. 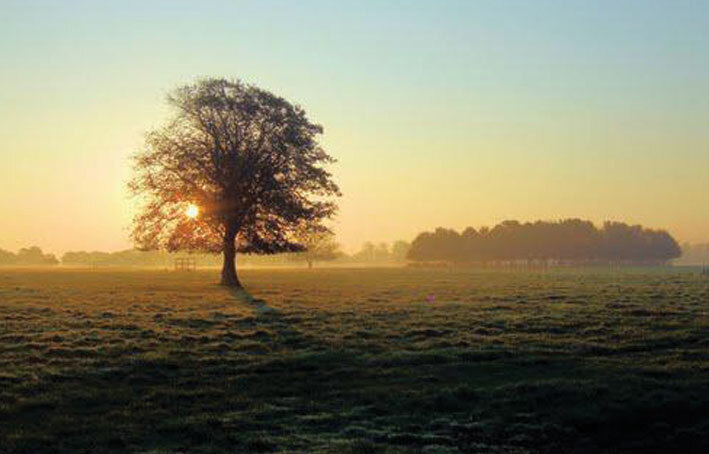 Prices for the lodges start from as little as £61,000 and static caravans can be purchased from as little as £5,000.